Many people have their fan-pages on Facebook. Here we are talking about fan-pages that are owned by people on whose name they have been made or are dedicated. Is it possible to go back to the earlier system if I don‘t like the new system? Facebook made it clear to the users that “there was no turning back” once you took this step. The fan page would disappear and could not be brought back. Before going for the change, you can ask questions to Facebook. When you switch to new system, within 24 hours, your “Fan page” will cease to exist. Does using Facebook become easy with the new system? Well, obviously it is easy to update one page instead of two pages. 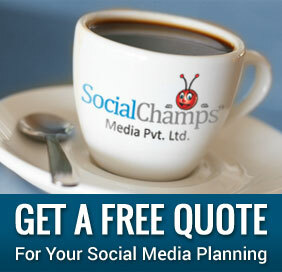 Also, if you are an avid user of Facebook via mobile, now it is more easy to use Facebook. Before merger, you would have to email photos to a specific email address and hope they made it. Before merger, you could not tag or add location until you got back to a laptop. Thus, now you will be able to fully utilize the Facebook Droid App for all that it has been made to do (tagging, location, and privacy) which is a huge bonus. Now everyone on your page is not your close friend to whom you can say or tell anything. Your audience is large. Therefore, it is in your interest if you post more quality content. You fans maybe different from your friends. Some of your posts may not be relevant for people who have not met you personally. Therefore, you need to exercise your discretion and post that what is relevant to all fans on your page. Now Facebook app for your Android phone will be more useful. Earlier, if you were away from your laptop when you wanted to share content, those on your “fan page” got the short end of the stick. With the merged page, you can have thousands of subscribers (formerly fans) in addition to your “friends” who now can see your content in real time, tagged and geo-tagged, as long as I make sure the content is public. Now you can post and tag at any place and any time. The ability to use the mobile apps to share content and choose what level of sharing you want is definitely the best result of the new merged format. When your pages are merged, and you have both “friends” and “subscribers,” only friends can post on your wall. On a fan page, any fan could start a conversation. However, on your new merged page, with subscribers, only confirmed friends can. Facebook has done this to avoid spam messages on your wall. To ensure that your subscribers can interact with you, you need to post more content. This change may work for public figures and celebrities. The merger may blur the line between personal and professional. Therefore, now you have to be more careful in deciding what is public and what is not. 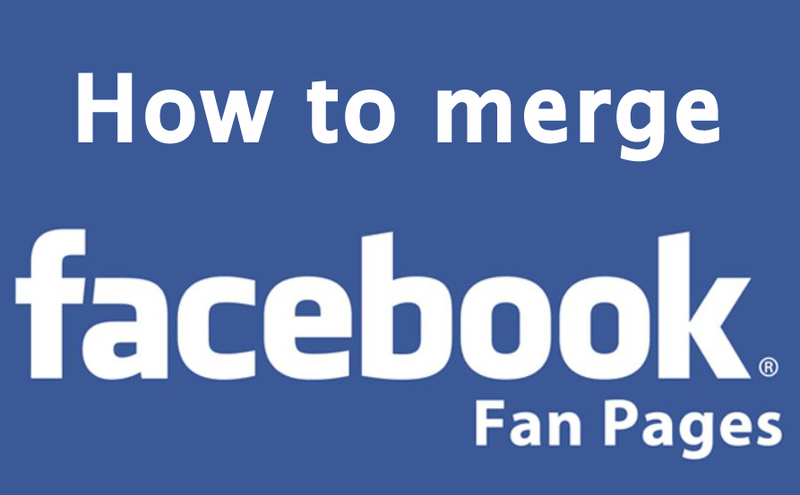 Have you merged your personal page and fan page? What is your experience about this merger? Share with us.